As CNN informs the length of Boeing 777X is 77 meters, wing span is 72 meters. 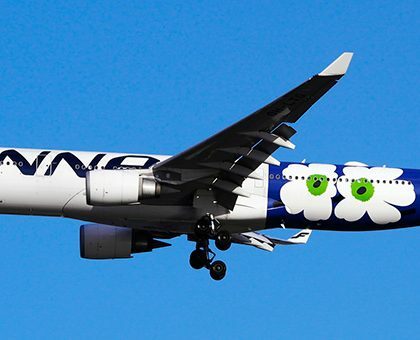 Boeing Company held presentation of the longest passenger airplane in the world for small circle of participants – the newest wide-body airplane Boeing 777X. On March 13 Boeing 777X was presented to Boeing employees in the wide-body airplanes manufacturing area in Everett city (state of Washington). The airplane appeared to be a little longer than present record holder – two decked Boeing 747-8. According to the data of Aviation Company the length of the new airplane is 77 meters, the wing span is 72 meters. At the same time company for the first time in civil aeronautics used technology of wings folding that was previously used only in military aviation – as a rule for airplanes that are intended for use on aircraft carriers. Boeing 777X will also become the biggest passenger airplane in the world with two engines. Turbine diameter is almost 3.5 meters. The base model of the newest airplane will become Boeing 777-9X that depending on the configuration may accommodate from 400 to 425 passengers. Flying range of the base model will be a little more than 14 thousands kilometers. 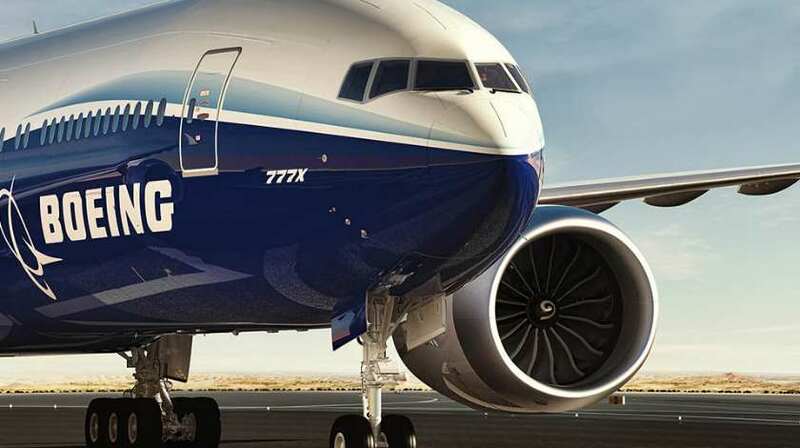 Shortened version Boeing 777-8X the length of which will be 70 meters will be able to take on board 350-375 passengers and will be able to fly a little more tan 16 thousands kilometers. Also Boeing Company mentions that fuel consumption and exploitation costs (of the Boeing 777X family) will be lower than models of the competitors by 10-12%. 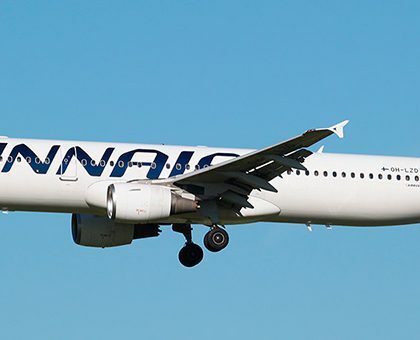 First flight the newest airplane will make in the nearest months and deliveries to customers are expected in 2020.